This Feels Strange and New............and Exciting. 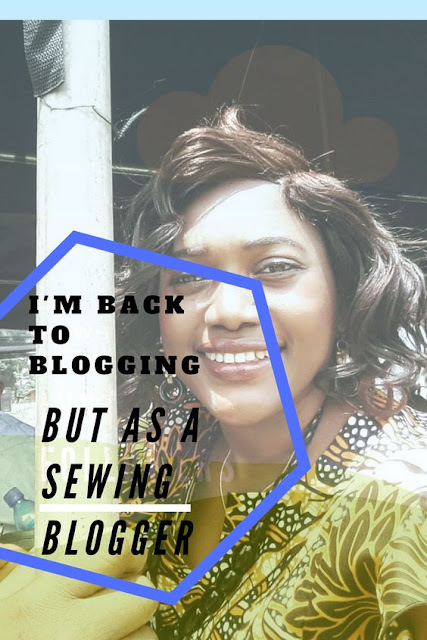 I just checked the date on my last post and it's been something like 7 years since I posted anything, WOWWWWWWWWWWW that's a freaking long time, I honestly thought I was done with blogging, it hasn't ever really felt like my thing, that and my laziness, LOL. SOOOOOOOOOOO much has happened since then, I'm still in Nigeria working, I started a youtube channel please look for the badge on my homepage and subscribe to my channel. So my youtube channel is all about sewing, I have actually had a youtube account for 8 years, I thought I was going to start a beauty channel at first but I always just lacked motivation, then I realized makeup wasn't that important to me. 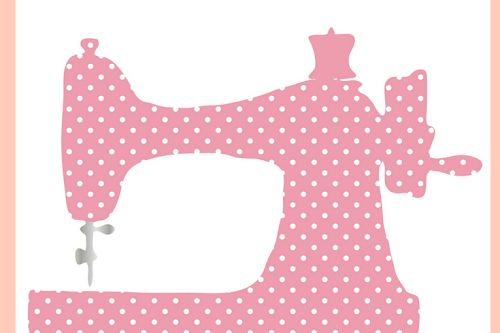 I have always always always wanted to learn to sew and I love fashion and design. 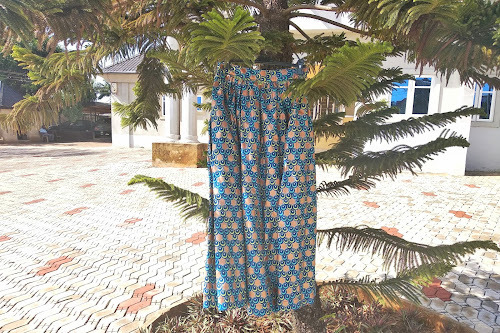 So whilst in Nigeria, with a little free time, I decided to do something about my desire to learn to sew. Your gurl bought a sewing machine and took sewing classes. All this was 3 years ago. I say all this to say that this will be the NEW direction of the blog. This and the youtube channel(which is only 3months) is like a rebirth for me. 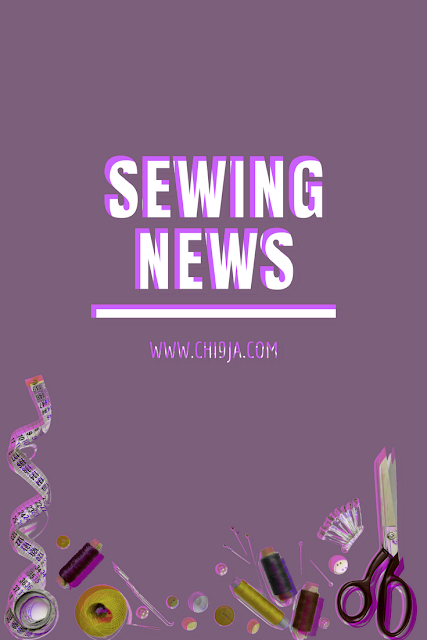 I hope this channel serves and inspires you in and with your sewing journey. Pls, do sign up to my email list and let's be friends while you join me on this exciting sewing journey.